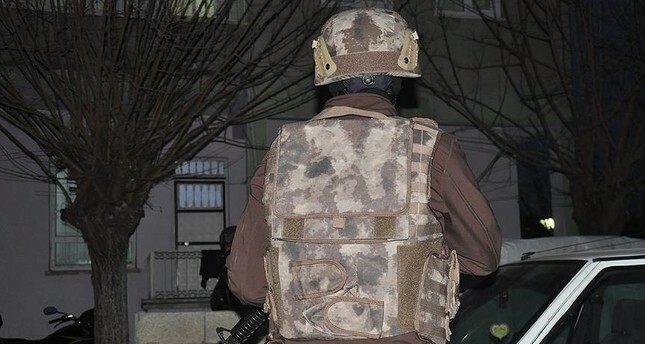 Police detained 25 Daesh members in counter-terror raids conducted in İstanbul on Friday. According to information obtained from security sources, simultaneous operations against six addresses were conducted throughout the city, targeting the terrorist group's senior militants in charge of its logistics and media activities. Three senior militants were detained in the operation, in addition to 22 foreigners suspected of participating in battles in Syria and Iraq where the terrorists are active. In the operations, documents and digital material belonging to the group were also seized.